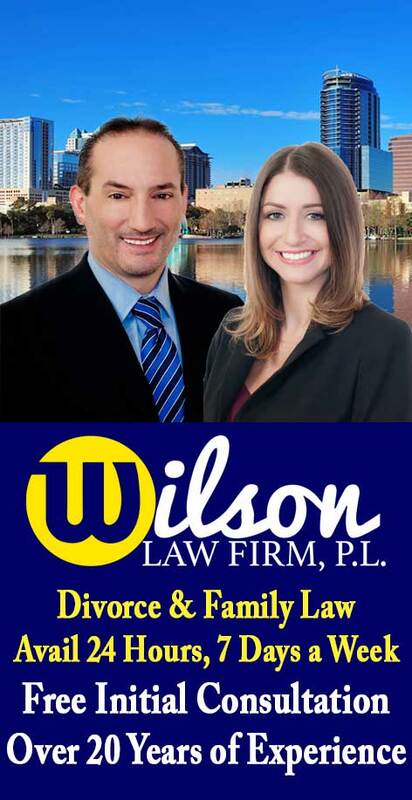 We represent people throughout the Orlando and Central Florida area in divorce cases. 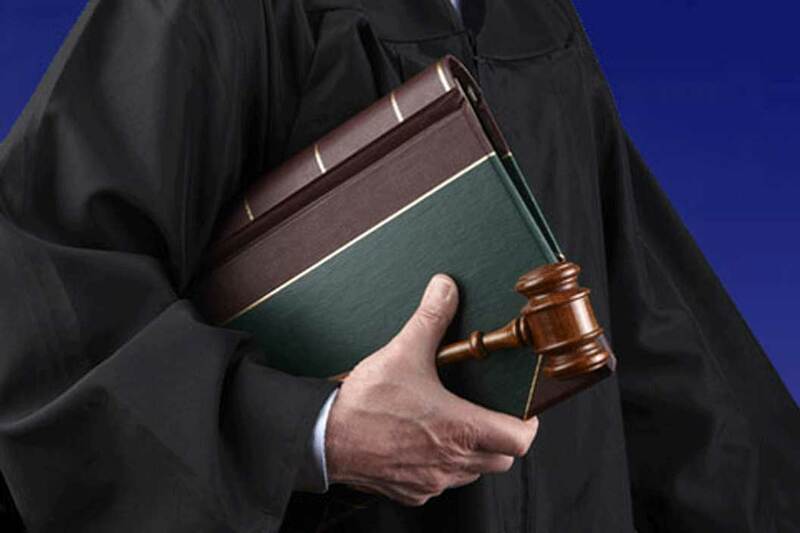 If you are involved in a divorce case where your spouse is behaving unethically, call us today to speak with an experienced Orlando divorce temporary injunction attorney. At the Wilson Law Firm, we work to protect your interests and to assist you in resolving your situation in an effective and efficient manner. Unfortunately, not all spouses behave in a mature ethical manner during their divorce process. In some divorce cases, a temporary injunction may be necessary to protect one of the parties from the actions of their spouse. In cases where a party has a legitimate reasonable concern that their spouse may conceal or dispose of assets, a temporary injunction may be sought to prevent a financial institution from releasing any monies to the spouse. In some cases, the injunction may be sought from the Court without notice to the spouse. If the Court enters the temporary injunction, it is then sent to the appropriate financial institutions where the spouse has assets, directing the financial institution not to allow the spouse to withdraw or remove assets in his accounts. Temporary injunctions can also be sought in some cases to prevent a spouse from having access to a safe deposit box, thereby preserving the assets therein until such time as an inspection and accounting of the box can take place.